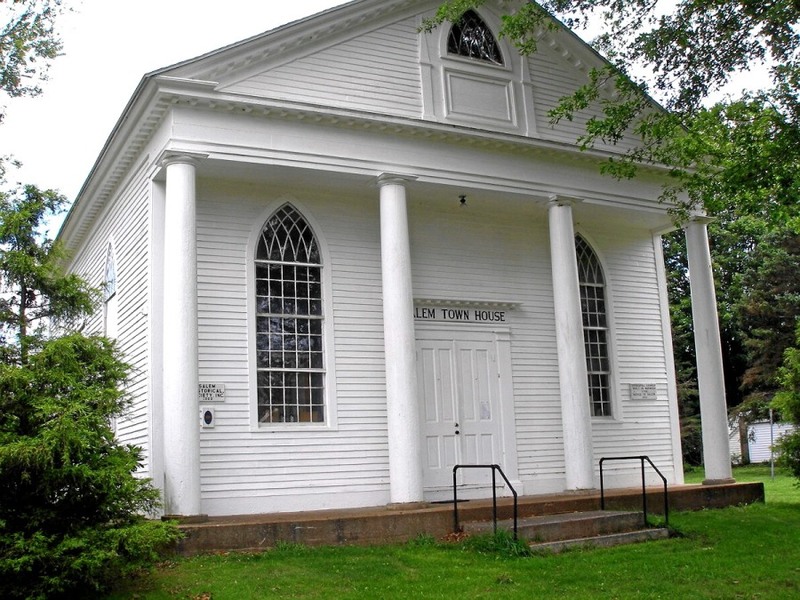 Located in New London County in the southeastern part of the state, the town of Salem incorporated in 1819 from parts of Colchester, Lyme, and Montville. 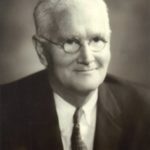 Early on, farming made up the town’s largest industry and in the early 20th century millionaire Frederick C. Rawolle, Jr. purchased thousands of acres in town that became one of the first rural electrification sites in the country. Today, Salem is a small bedroom community and is known as the home of adventurer Hiram Bingham III, who discovered Machu Picchu, and his son Hiram Bingham IV, who in World War II rescued thousands of Jews from Nazi concentration camps. “Gardner Lake State Park.” Department of Energy & Environmental Protection, 2012. Link. Banks, Dr. Marc L., and Dr. Lucianne S. Swan. “Assessment of the Eight Mile River’s Archaeological Resources,” 2016. Link. “Map - Town of Salem. (Petersen Collection).” Salem, CT, Ca. ’s 1850. University of Connecticut Libraries - Map and Geographic Information Center - MAGIC. Link. “Photograph: Baggage Train, Cavalry Camp, Scotland (Conn.). 1st District Cavalry Camp, Hampton, Conn.,” 1914. Connecticut Historical Society. Link. “Salem - WPA Architectural Survey.” Connecticut State Library Digital Collections, 2014. Link. Corriveau, Cindy. Salem. Charleston, SC: Arcadia, 2006.